Robot-based vacuum cleaners are the new trend now! 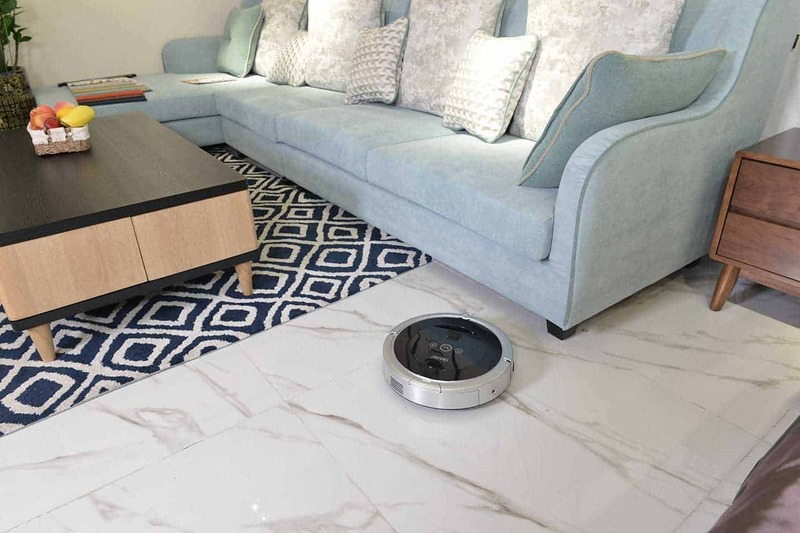 Even Xiaomi has a robot vacuum cleaner by the name Mi Robot Vacuum which does everything automated and you can easily control with a mobile app. What if, if you have a robot vacuum cleaner that not only cleans your home but also acts a home security device? Well, it is what JISIWEI Intelligent Company is doing! Its next generation i5 Robot Vacuum has all the features like Mi Robot Vacuum and the home security features too. Let’s see how it works! i5 Robot Vacuum – How it Works? 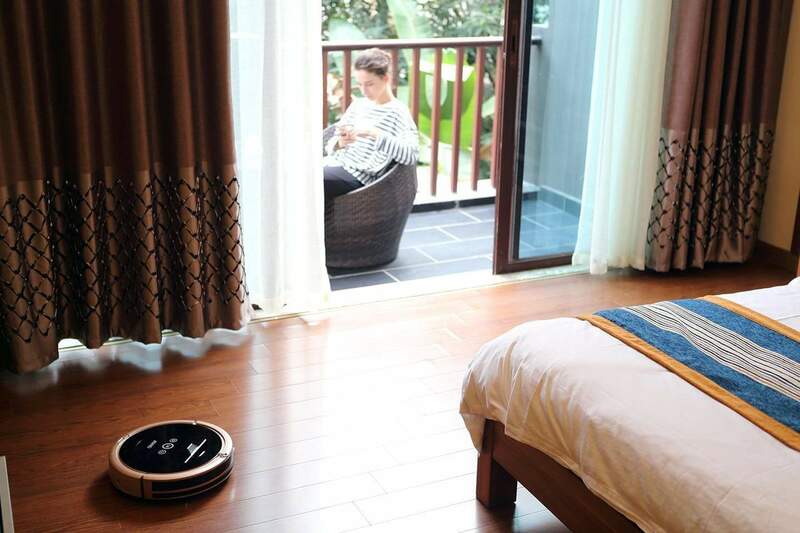 Just like a typical robot-based vacuum cleaner, the i5 Robot Vacuum comes with a three-stage cleaning system. The spinning side brushes, Central rolling brush, and a 1000pa suction helps in both sweeping & vacuum the dust. The 120-degree camera in the center helps to watch & record the activities at home, which can also be considered as an in-house security device. Controlling i5 Robot Vacuum is pretty easy. It comes with a native mobile app for both iOS & Android which is available in English, German, French, Spanish, Italian, and Japanese. You can control everything using the same app even when you’re not around. As the robot-based vacuum cleaner gets connected to Wi-Fi, you can control it while you’re in office too. 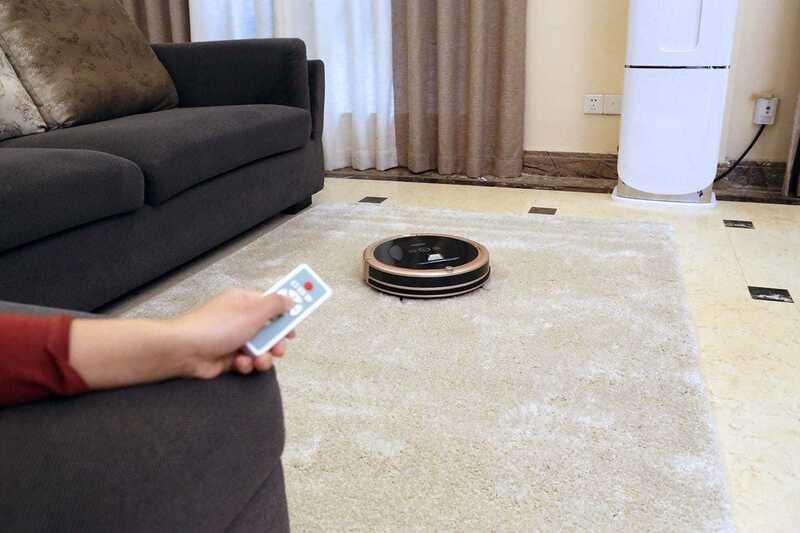 Besides a mobile app, you can control the i5 Robot Vacuum using a remote control and also with the buttons on the top. Now, let’s take a look at the key features. The i5 Robot Vacuum is equipped with all the necessary sensors that make sure it removes all the dust, pet hair, etc. even from extreme corners. Auto Charge: The robot has a run time of 90 minutes, and when the battery is getting low, it automatically connects to the dock to recharge. Home Security: This is one of the new features which is the USP for the Vacuum cleaner. Even if you’re at the office, you can see what’s going on inside your home live through the mobile app. 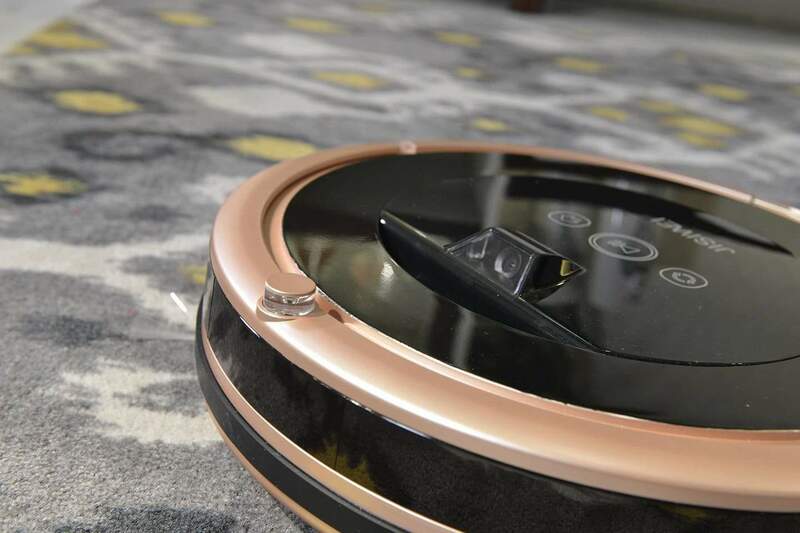 With all these features, the i5 Robot Vacuum is, in fact, the next-generation vacuum cleaner. As of now, the product seems to be in a prototype stage, and they need help from the crowd. In the coming 2 days, the crowdfunding campaign on IndieGoGo will go live which also reveals the perks & pricing for this product. Till then, you can subscribe to their newsletter here to get notifications as well as a special discount. Previous articleAre Future Smartphones Truly Bezel-less?